I have got a feeling I have been seeing Santorini everywhere. I mean everywhere I go with my phone, which is in fact everywhere. 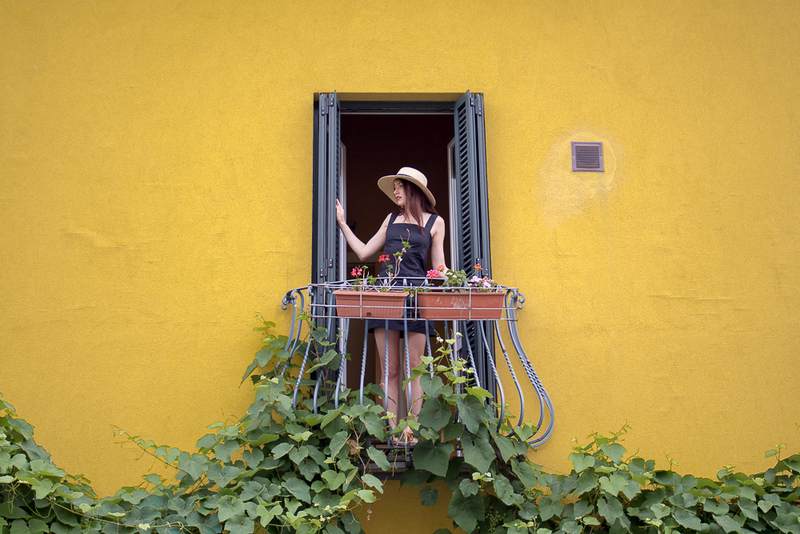 The place from today’s post might be the next top of the top destinations – Liguria, the Instagrammers are coming. My parents are obsessed with Italy. The way I always had seen it was : there are a lot more affordable places in this world. Well, Italy is not about it. Crazy expensive, but you will never find such experience anywhere else. Cinque Terre, Portofino? 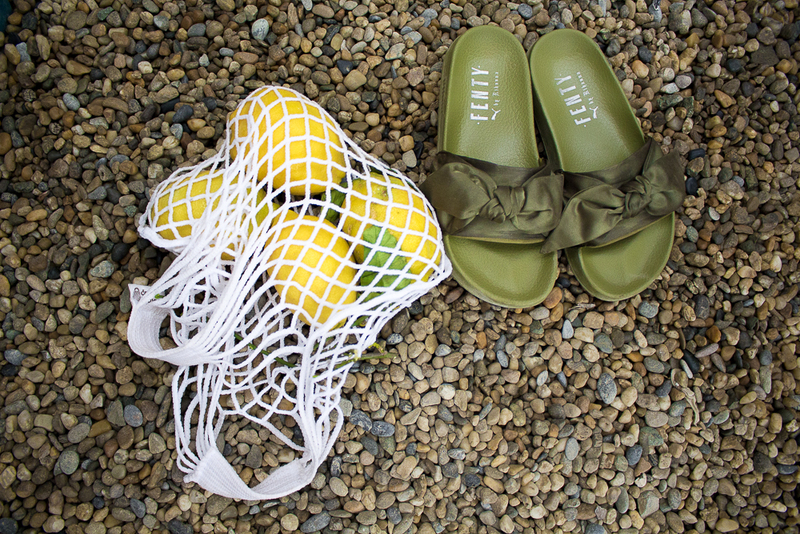 All the yellow and oragne houses, endless green, blue sea, tasty wine, super-delicious food and the climate. This is pretty much it! 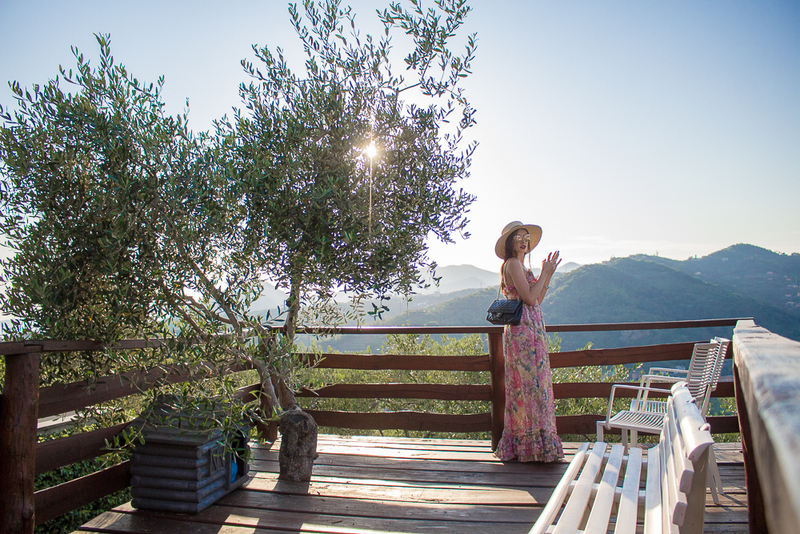 I decided to experience Liguria in a different way (to how I used to travel) and had chosen Agriturismo la Pergola dei Paggi to be our home for a few days. I was convinced by the colorful interior and the overall impression from their website. In fact, the dining area reminds me of Cinque Terre itself! The place remains to be more of a pension/resident hotel than agrotouristic place, but it has quite a lot of benefits as well. 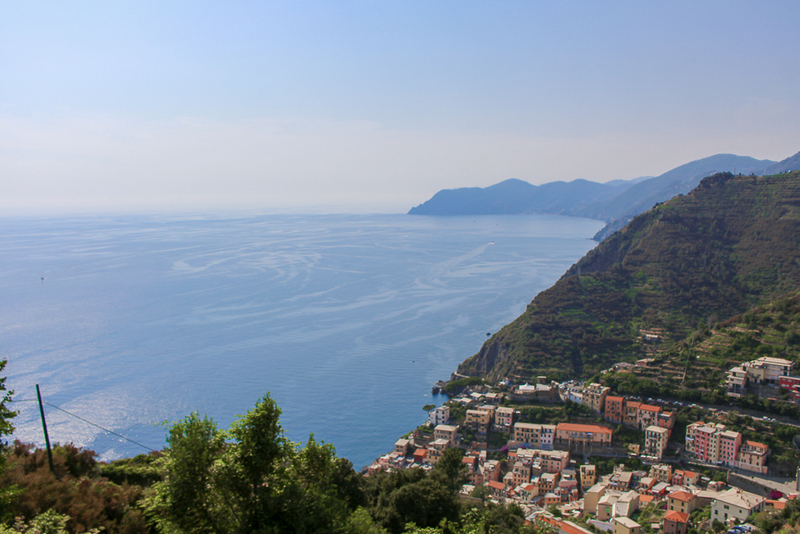 First of all, it is located in a strategic location – right in the half way between Portofino and Cinque Terre. 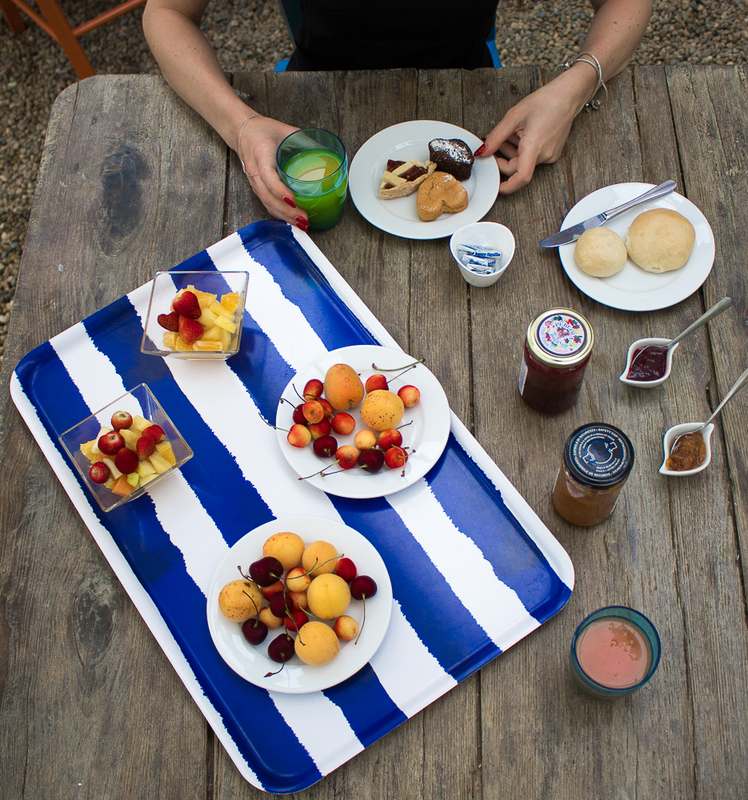 What they have to offer is the plantation right outside the properties – they produce a lot of preserves, sweet spreads, olive oil and pastries, which you are able to eat in the morning, for breakfast. 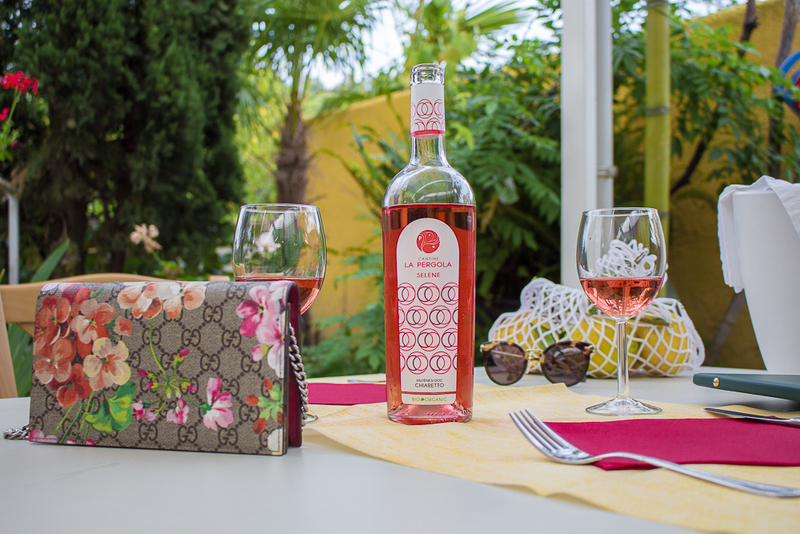 Apart from that you can enjoy from several wines from their winery in Lago di Garda and the Italian food – from ecological meat to Ligurian specialities. La Pergola dei Paggi is easily accessible from the station ( Sestri Levante) and with a car. Important – parking is available !! There is also a ‘low-keyed’ beach 10 minutes walking from the place, while the main one in Sestri Levante requires a short drive. After all, it is meant to be ‘ an outside of the outside’, so a beach location was not my goal at all. It has been a good couple of days, and we are still impressed by this place. Agritourismo La Bilaia ( clean air) is something you HAVE TO experience. 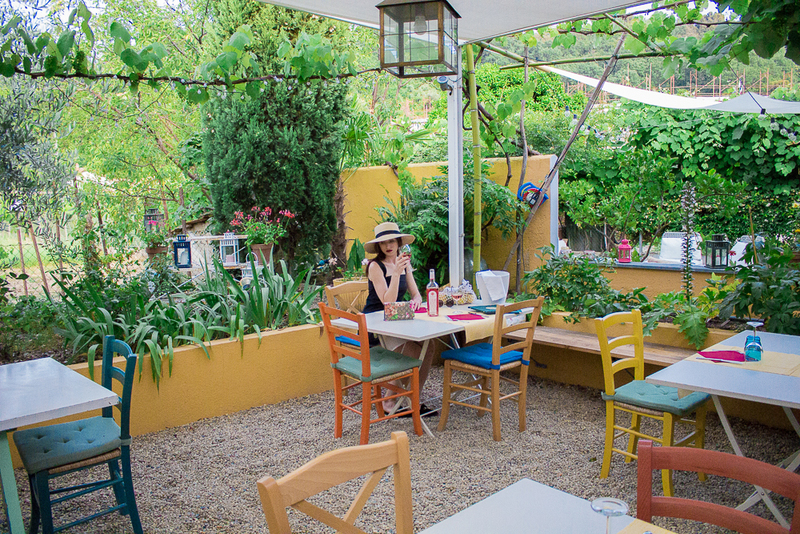 Located on the top of the hill in Chiavari, this family-run place offers the real ultimate agrotouristic experience! The owner, whom we personally met, puts a lot of attention into details, which is quite visible all over the place. Paolo studied at Slow Food University and launched his own book, which is why he tries to adapt all his knowledge and experience into La Bilaia. Apart from the culinary excellence, the p.e.r.f.e.c.t. 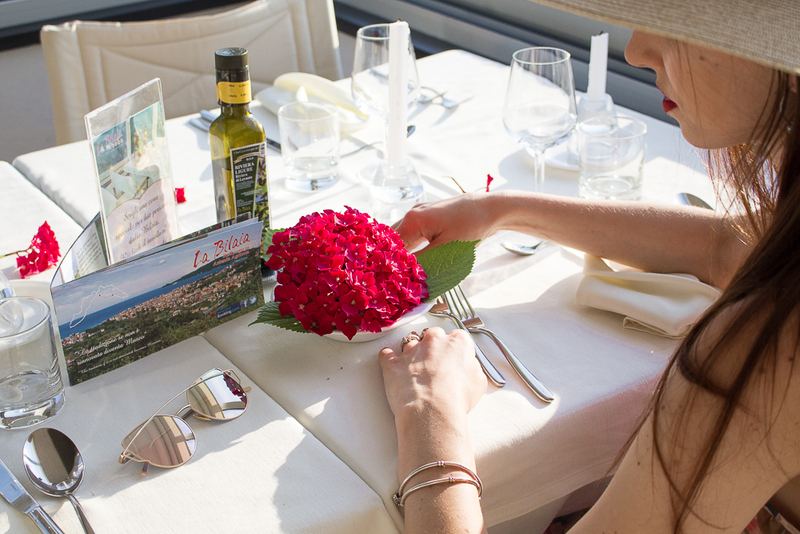 location ‘does the job’ – the restaurant and the terrace are both overlooking the Ligurian coast with the famous Portofino just in front of our eyes. 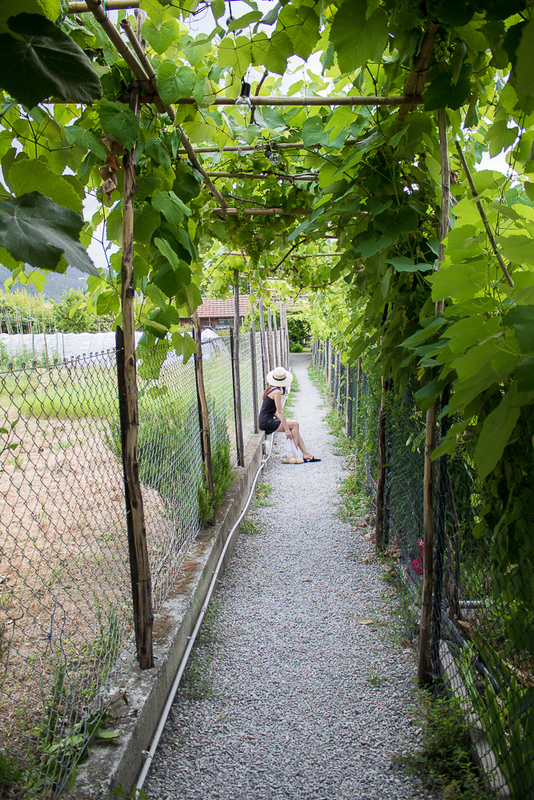 As for the agrotourism – they plant the whole range of herbs, such as thyme, they also grow chickens and rabbits, produce both wine and olive oil as well as the whole range of preserves. The plantation is huge, is walkable and there is a nice ‘chill out’ area. I would recommend a day trip to just load your batteries. La Bilaia is only accessible with a car. 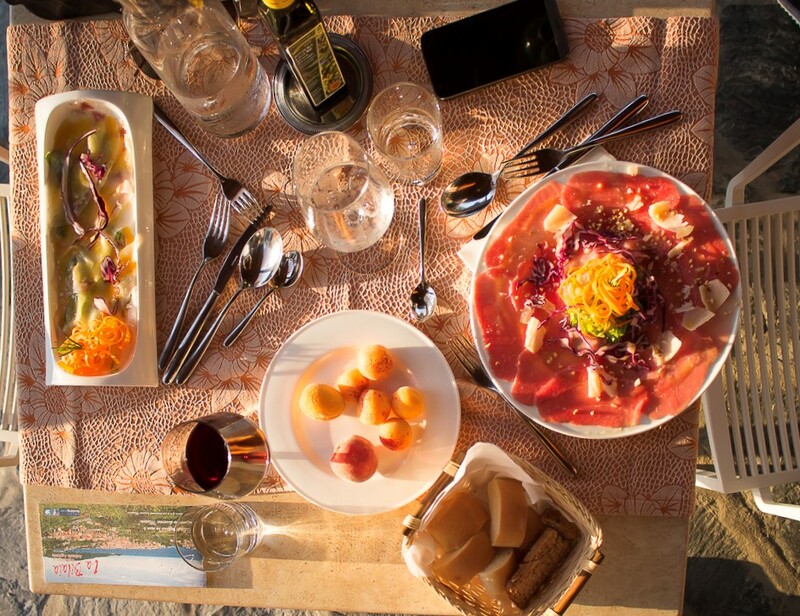 …but especially the ones seeking for the real agrotouristic experience, escape the city and eat something extraordinary. 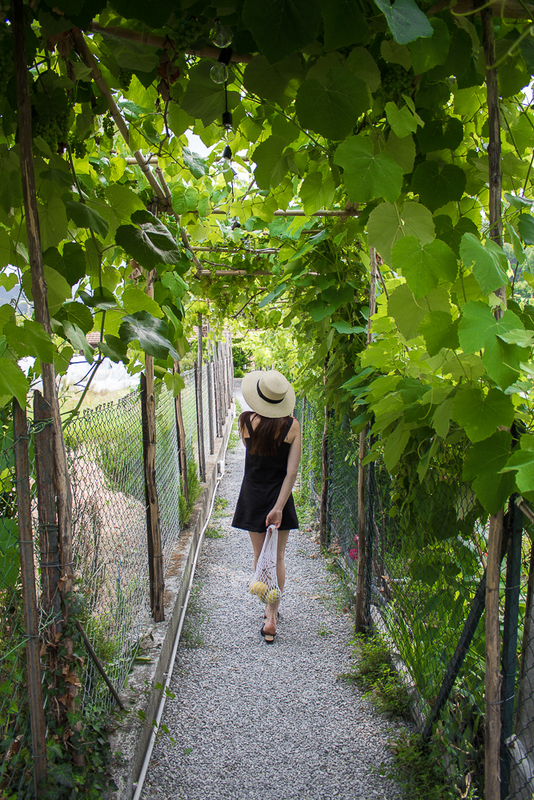 We got to Manarola in the morning, park our car (yes, there IS a parking space and it’s huge), and went to explore. This is such an iconic and must-see destination! 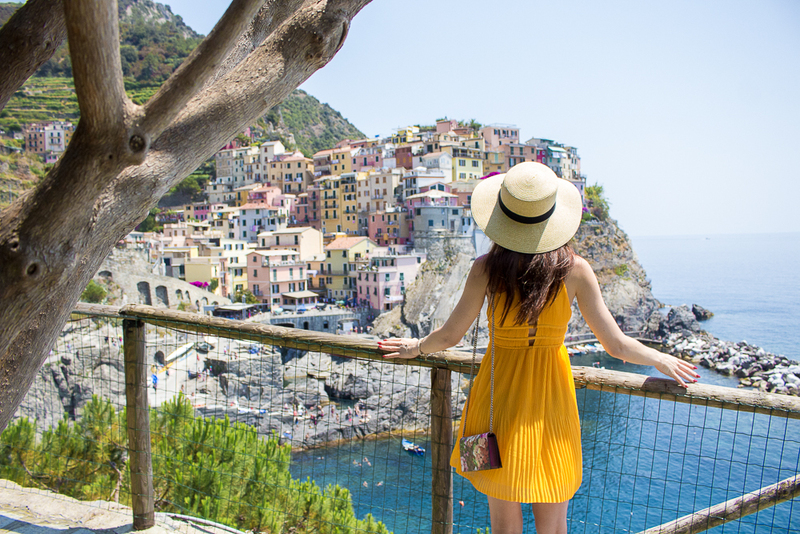 I am sure all the 5 Terre are, but we only managed to visit Manarola and Riomaggiore because of the lack of time and the heat. Yes, you got it right. The only reasonable period of time to visit this specific region is the off-season, perhaps May/April or October. Otherwise, you will only be able to explore a small part, like we unfortunately did. 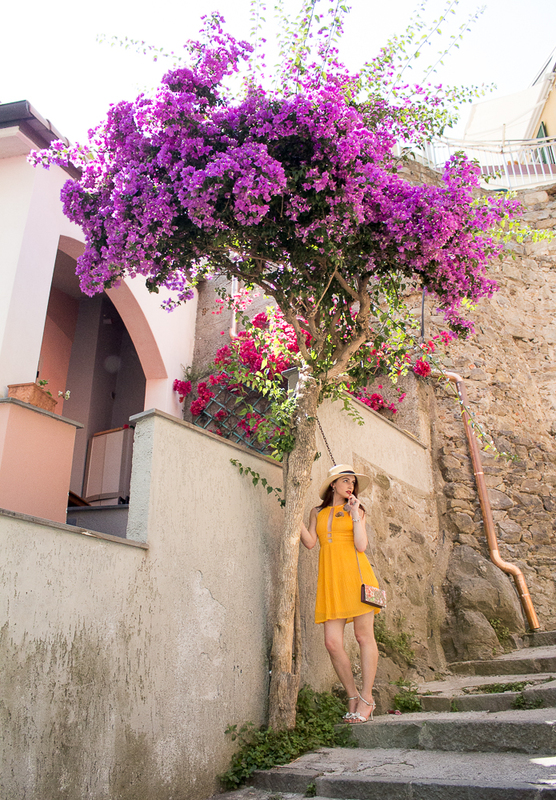 Manarola is such a picturequare area! You can fully enjoy it by hiking in between the cities or taking a boat trip. 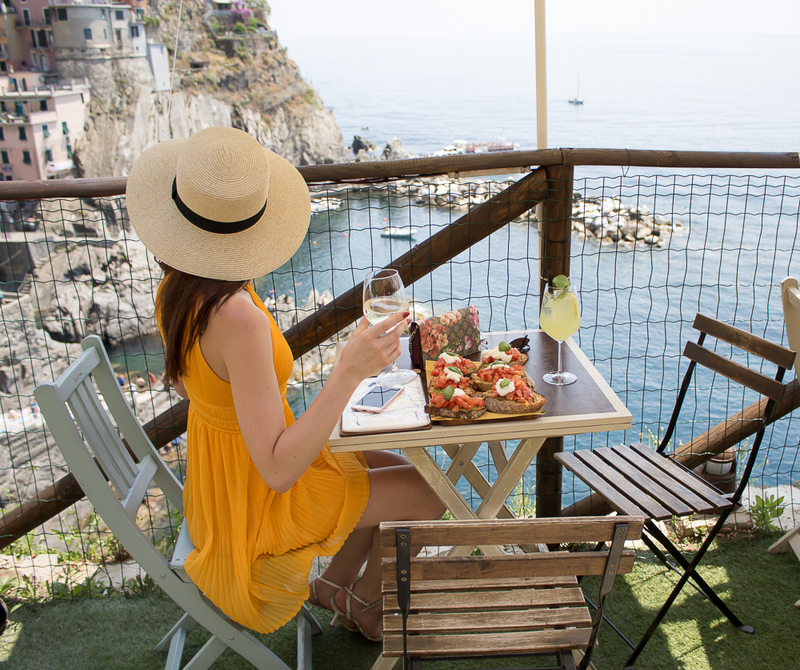 What to do in Manarola? Well, definitely head to Nessun Dorma for their famous plate, bruschetta and a tasty limoncello. Than just take a walk around, perhaps go to the next village (Riomaggiore 1km distance) and enjoy gelato! 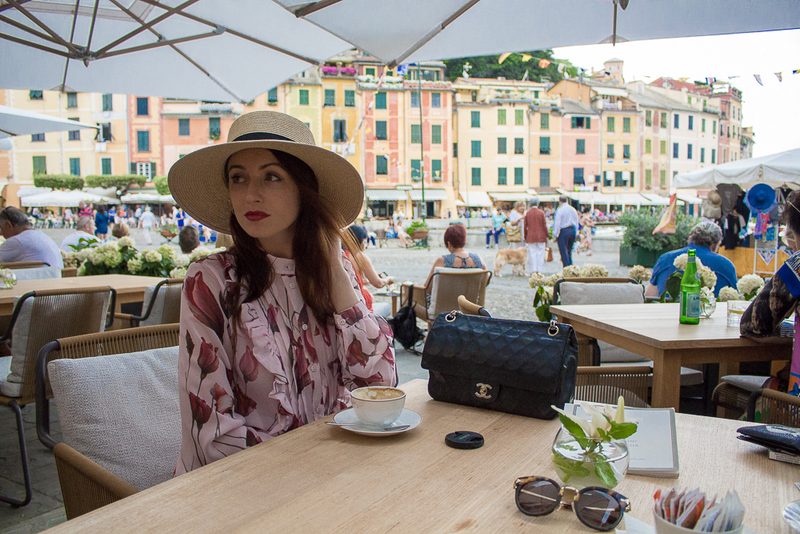 Portofino – the most sophisticated place on Earth! This trip, a very short one indeed, took me onto a new level of excitement and made me realize I will never be able to afford certain things ( it’s not like I have only just found out). 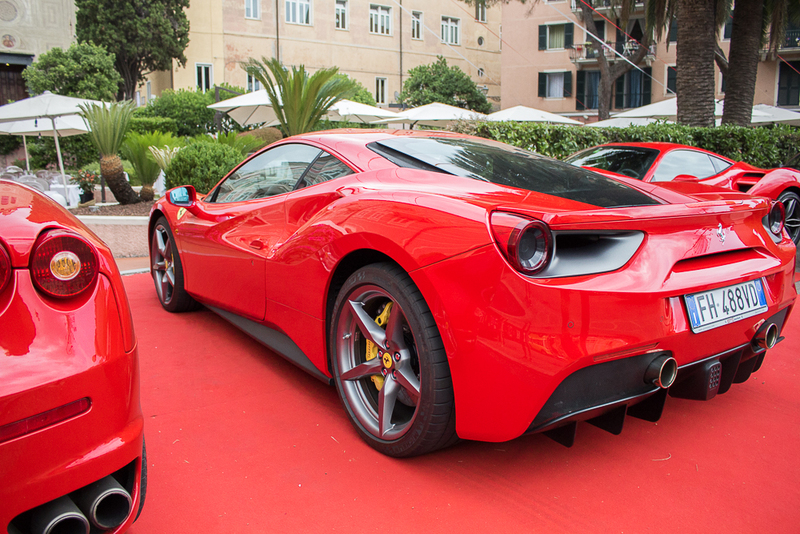 Portofino is a sort of Italian enclave for the millionaires to go on weekend. Or for Brad Pitt to jump to his fav yacht while in Europe. The views are in fact, I have to use this word, AMAZING, but the price you pay is extremely high. It doesn’t change the fact that I would still recommend to go and stay for a day. Have a coffee at Cafe Excelsior, watch over the sunset, admire beautifully dressed people, yachts, colours and the magnificent nature. 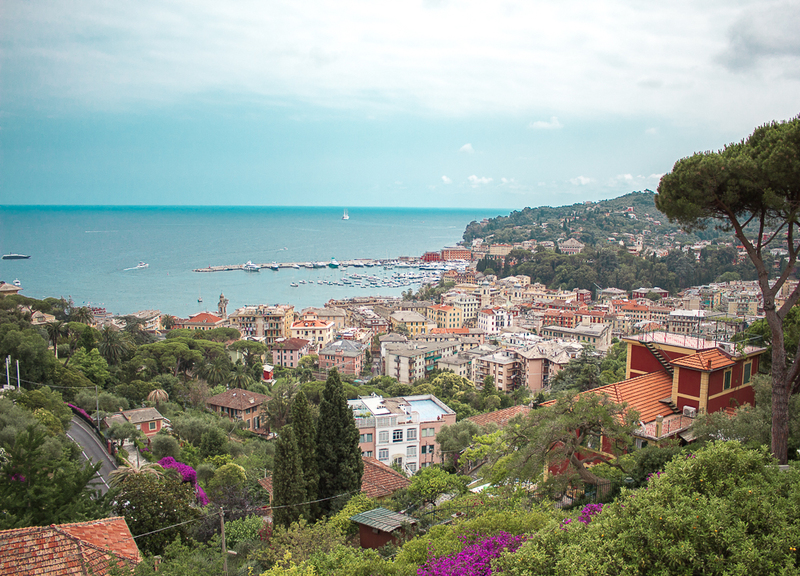 Once you are done with your coffee take a walk up the hill, leave Portofino and go Santa Margerita direction- you will spot the beautiful turquoise wather and the endless blues of the sea. Your photos and outfits are absolutely beautiful! 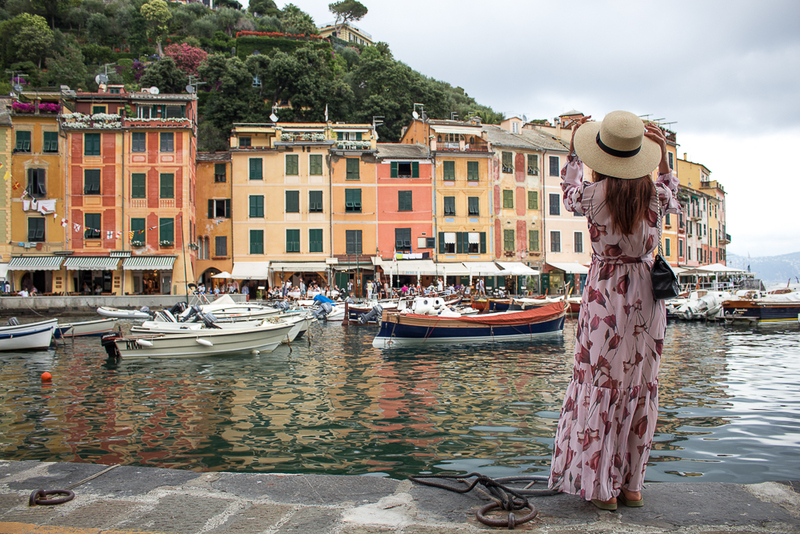 <3 I have explored the Italian Riviera closest to France but I would love to venture further out and see Portofino, and other little places nearby! That place looks phenomenal. Though it sounds like I’d only be able to afford a trip for coffee there. 😀 You might also check out Bari too, while on the Italian coast. We will definitely check Bari! In the nearest future! The photos look amazing! I hope you had a great time dear! Love all your outfits! What a beautiful place! Italy has amazing location and the food is just delicious. Wow… an amazing place… with truly amazing outfits… Loved the way you carry yourself. ? This place is so pretty. Thank you for sharing it. I have to go to Santorini also one time. Ohhhh Italia! The views are absolutely breathtaking and your pictures truly nice! Looks like you had a fantastic time! Definitely! The whole Liguria is beautiful! 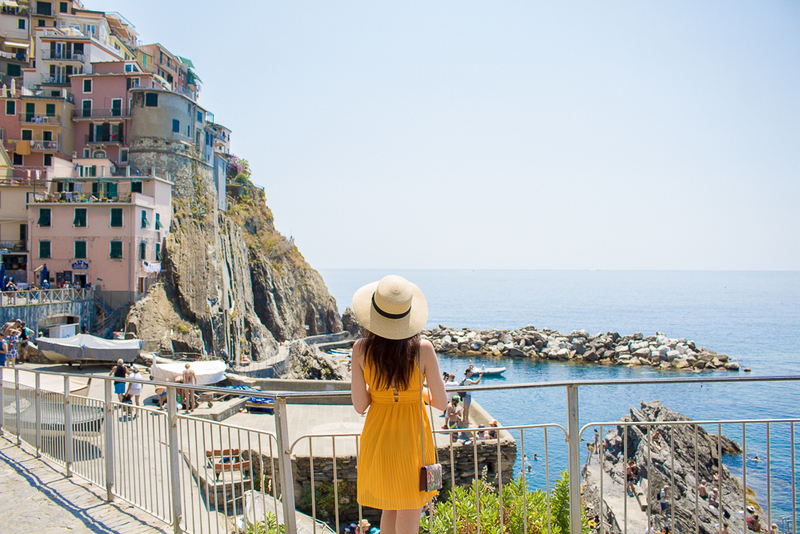 Cinque Terre is so stunning, I’m planning a trip there soon! Beautiful trip so it seems…. OMG! Such beautiful pictures. Can’t take away my eyes from looking your pictures, all happy vibes around. Hope I’ll get to visit there one day. Lovin’ all your outfits, esp the yellow one. You look splendid. Amazing pictures! You look so beautiful and the Italy is stunning! I’ve never been to Cinque Terre, hope I’ll visit soon! Cinqueterra looks so amazing! I would love to visit one day. I would love to go back to Italy. It was one of my favourite places I visited during my last trip to Europe, Especially Positano. Loving every outfit you wore during your trip, especially the yellow dress! I am actually using WordPress, and I am quite happy with it. Maybe you should try Blogger? Awwww, I always wanted to go to Cinque Terre! It looks so picturesque! Thanks so much for the gorgeous pics! !